If you’re the type of person who collects vinyl records and prefers vintage cars, consider buying a manual espresso machine. Automatic machines are more convenient because you can brew with the touch of a button. But a manual espresso machine like this one is for anyone who appreciates craftsmanship and old school design. 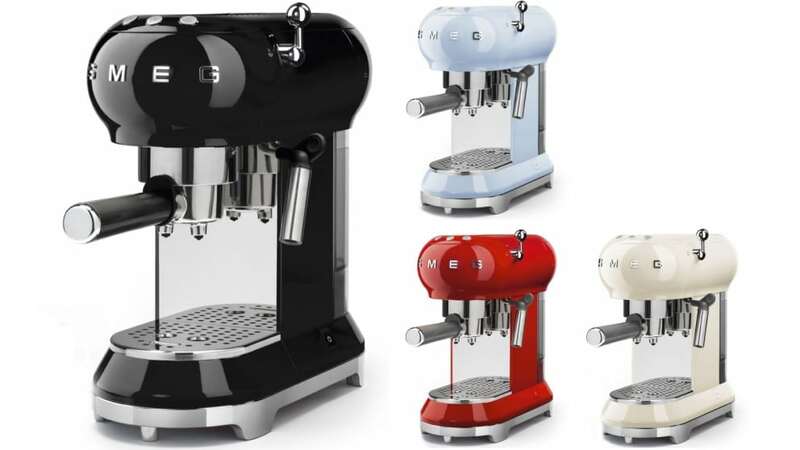 Read our full SMEG ’50s Style Retro Espresso Machine review to learn more. 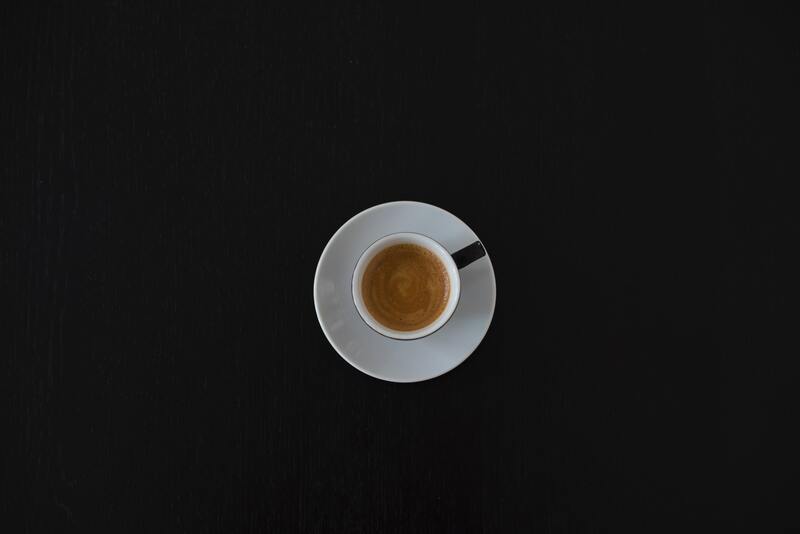 Becoming an espresso connoisseur can be a challenging but rewarding hobby. There’s a lot of equipment, parts and coffee shop lingo to get familiar with. Tamping. Grinding. Pulling. These are all terms you’re going to need to get comfortable with to pull the best espresso shot. But no espresso machine teaches you more about the art of brewing espresso than a manual model like this one. SMEG was founded in 1948 in Italy. Since then, it has become a major appliance manufacturer in Italy and many other parts of the world. 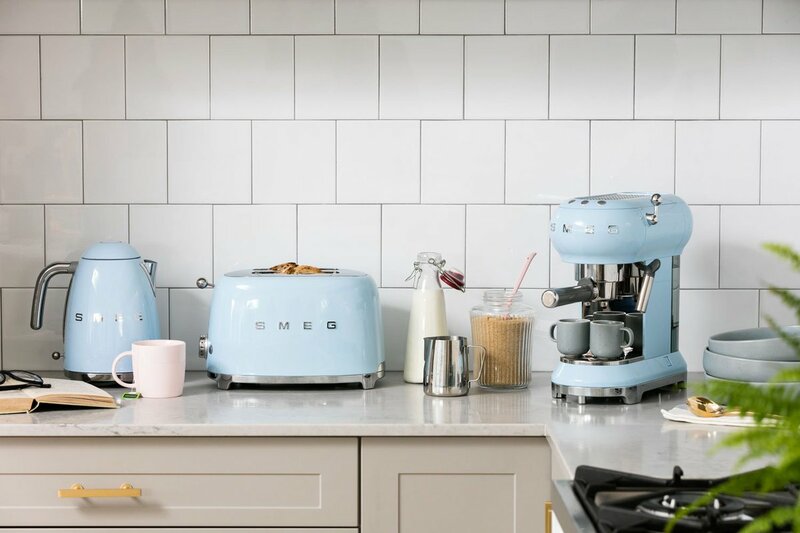 SMEG has always been on the forefront in new developments in home appliances, but new advancements don’t mean that you can’t have old-fashioned style and beauty. SMEG intends its products to be beautiful enough to show off in the spotlight in your home, and the retro style can help you do that. 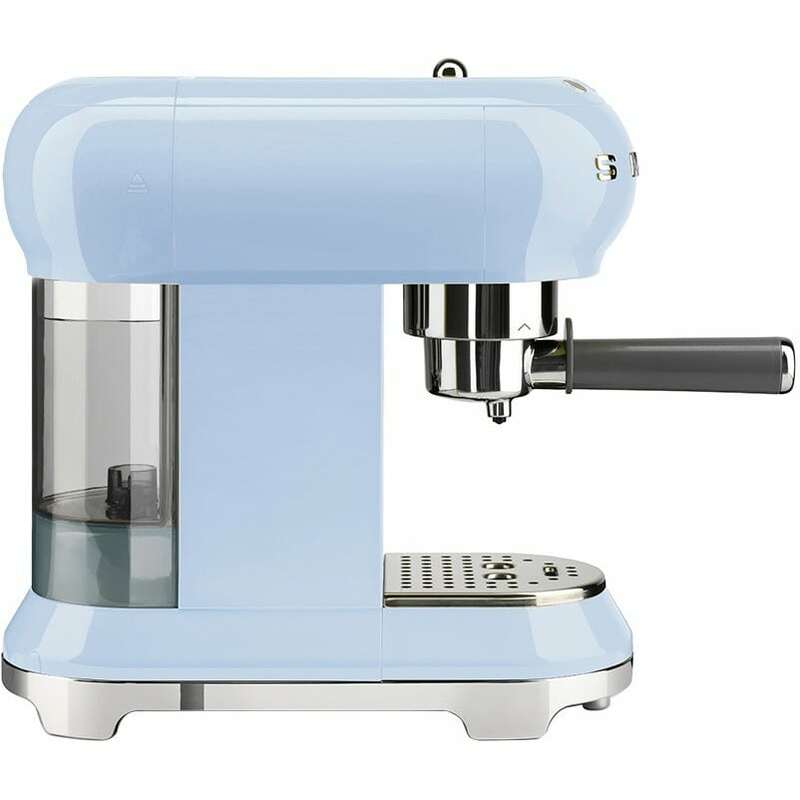 The SMEG ’50s Style Retro Espresso Machine is a manual lever espresso machine with a beautiful, chic design. It’s designed in traditional ’50s style with a few modern updates. You’ll love having this beautiful appliance on your countertop. This espresso machine has a lot of great things going for it. We’ll go over the top highlights in this portion of our SMEG ’50s Style Retro Espresso Machine review. Beautiful vintage design: This, of course, is a huge selling point of this machine. The design is perfect for an old-fashioned style kitchen or for someone who loves the vintage look. Compact size: Some espresso machines are huge, but this one isn’t. This machine will easily fit on your kitchen countertops. Espresso options: You can use both espresso grounds and paper pods. Fun colors: If you like the vintage look, you probably love the cheery colors vintage items offer. This espresso machine is no exception. It comes in black, white, red, cream, pastel blue, pastel green and pink. 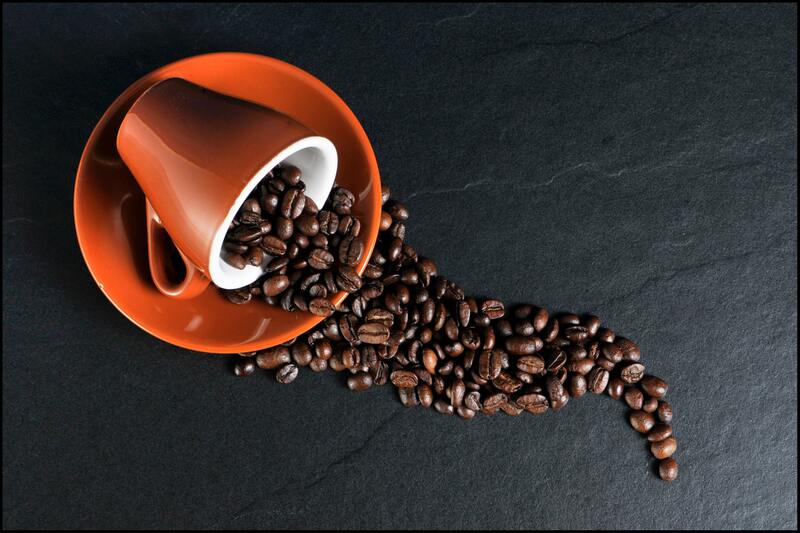 Steam wand: If you love frothing milk, you can use the convenient steam wand to add perfectly frothed milk to your drink. Removable cup tray: This helps you keep your machine clean and fit your mugs under the machine. Needs frequent care: This machine will need to be cleaned often and may need more maintenance to keep it in good condition. No automatic capabilities: Sometimes it’s nice to be able to have the machine do all the work for you. Unfortunately, that’s not an option with this machine. No touchscreen settings: As cool as the retro look is, this machine won’t have the touchscreen settings that many people today love. There isn’t a better-looking espresso machine than the SMEG ’50s Style Retro Espresso Machine. This vintage-looking machine is made from durable aluminum from arguably the best Italian appliance manufacturer in the world. It also comes with a free one-year warranty. It’s compact, functional and sleek. In this section of our SMEG ’50s Style Retro Espresso Machine review, we’ll go over the key features of this machine. Instead of relying on a mechanical pump, you have to use a lever to force the water through the group head. This gives you the most control over the timing, grind size and tamping method, which are all important factors in pulling espresso that’s just your style. Although this machine has no self-cleaning capabilities, it does have a few features that make cleaning up a breeze. The water reservoir has a one-liter capacity and is detachable for easy cleanup. It also comes with a convenient lid so you can refill it while it’s still attached. Another handy feature for cleaning up is the smart indicator on the drip tray that lets you know when it needs to be emptied. A red tab will pop out of the side of the tray to alert you. You can also remove the drip tray when you want to fit a full-sized mug under the portafilter. SMEG 50s Style Retro Espresso Machine comes with a thermoblock heating system and 15 bars of pressure. This helps your espresso machine get to prime brewing temperature quickly and switch seamlessly brewing espresso and steaming milk. 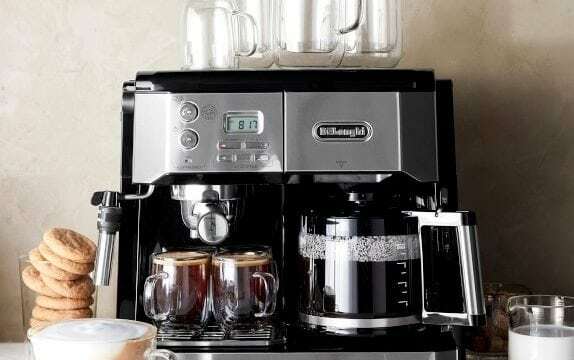 It only takes about 40 seconds for this espresso machine to heat up once you’ve turned it on. You can adjust the coffee temperature and water hardness, control your own shot pull time and use both coffee grounds or paper pods. SMEG is known to be one of the most reputable appliance manufacturers in the world. This company is also known for making products that are more works of art than just standard kitchen appliances. All SMEG products are made with the highest quality materials, smart technology, and stylish designs. If you’re looking for other SMEG appliances to go with your espresso machine, check out the SMEG ’50s Retro Design Refrigerator. 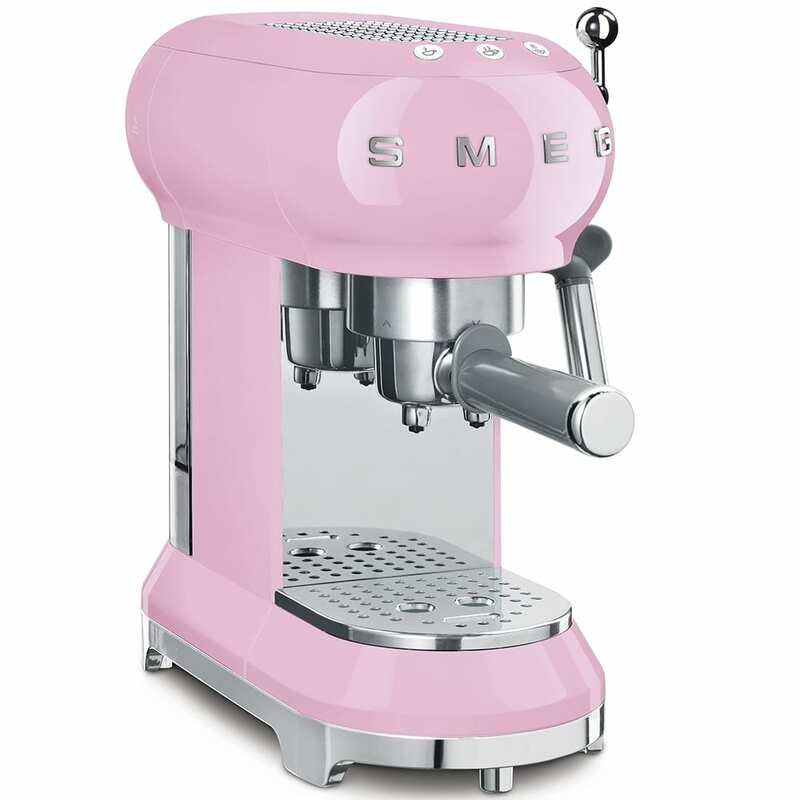 The SMEG ’50s Style Retro Espresso Machine includes a free one-year manufacturer’s warranty. Consider buying an extended warranty from one of the retailers below. 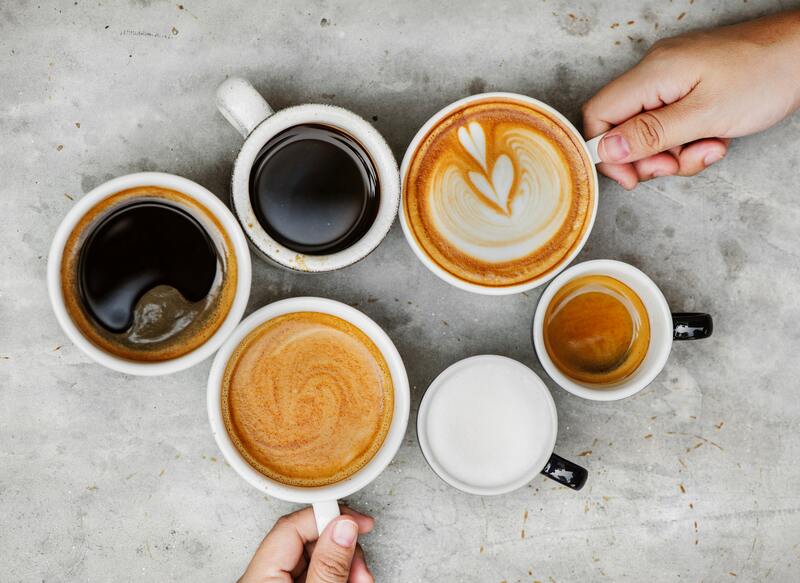 With a good warranty that covers the cost of replacement parts, your manual espresso machine can keep humming for decades. We’ll go over some common retailer warranties in this section of our SMEG ’50s Style Retro Espresso Machine review. 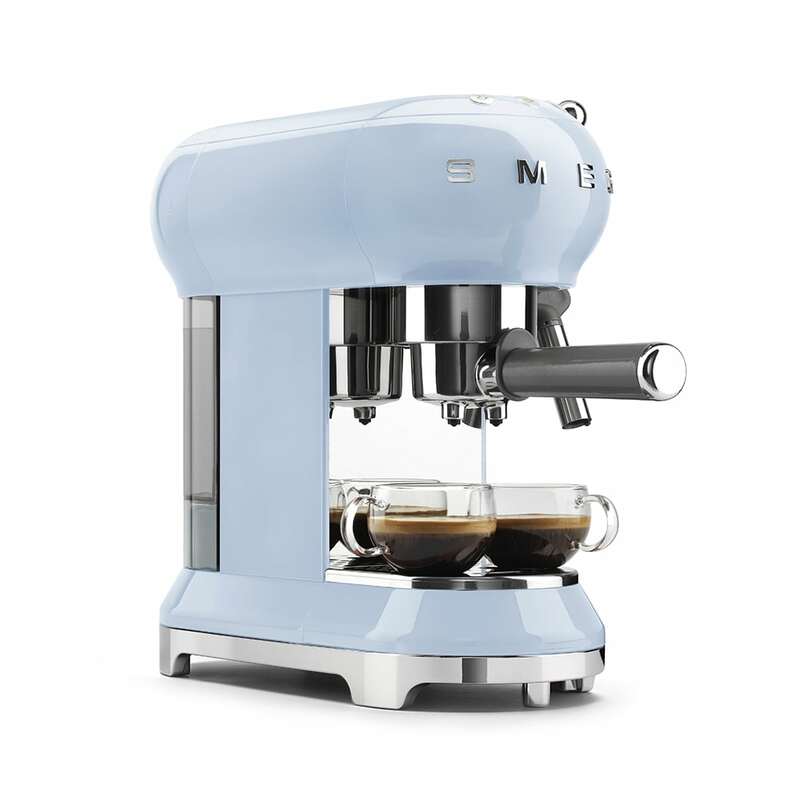 After our SMEG ’50s Style Retro Espresso Machine review, we think this is a great choice for anyone looking for a stylish, old-school machine. 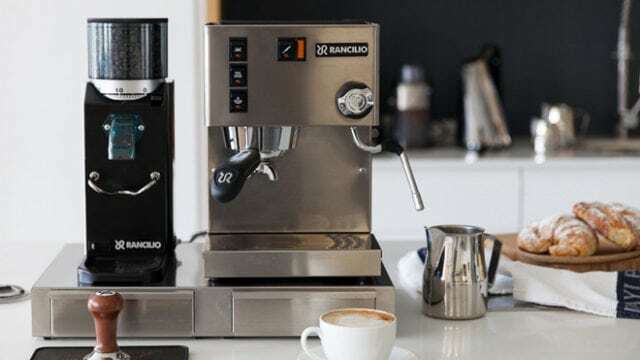 This espresso machine is a little pricier than other manual espresso machines, but with SMEG, you know you’re buying quality. While manual machines give you more control over the strength and flavor of your espresso, they also require more maintenance. Buying from a reputable brand like SMEG will make it easier to find replacement parts when you need to troubleshoot repairs. With proper maintenance, this espresso machine can last a lifetime. SMEG covers the cost of replacement parts and labor for a full year, but consider buying a longer warranty to make sure your machine continues to run smoothly for years. Overall, we highly recommend the SMEG ’50s Style Retro Expresso Machine. 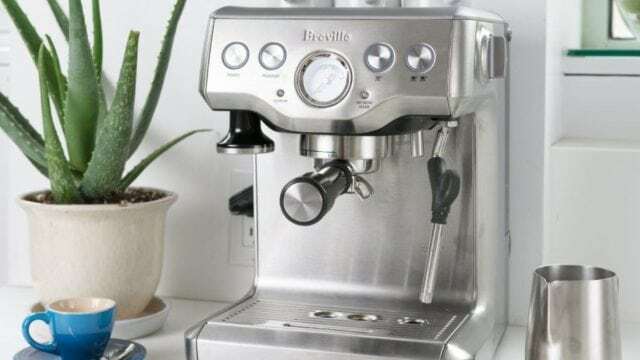 Do you have this espresso machine? 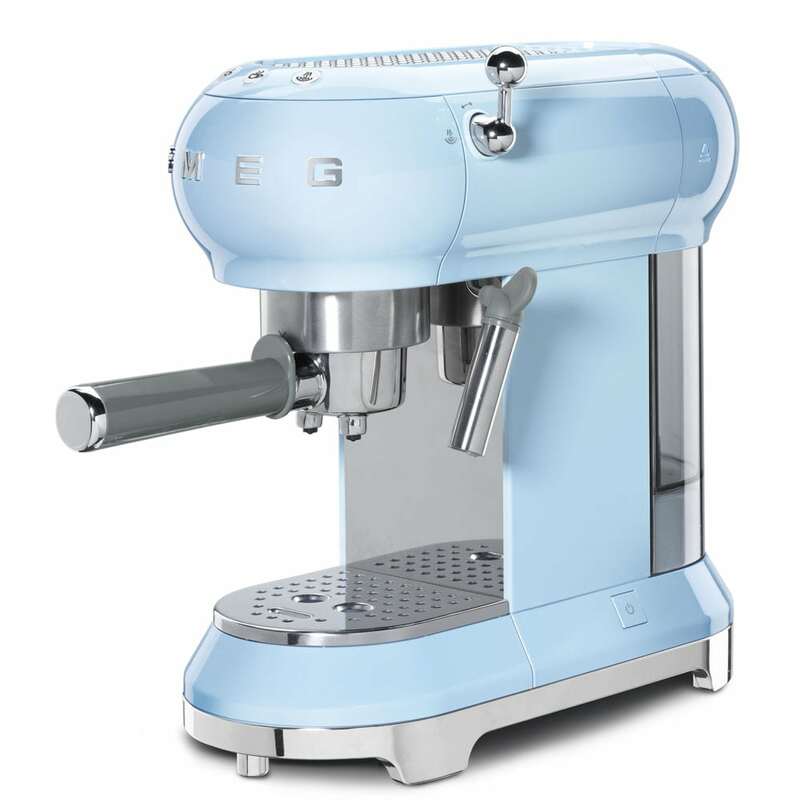 If so, leave your own SMEG ’50s Style Retro Espresso Machine review below.